Twinsanity is the worst game in the series. It attempted to freshen things up by offering up larger levels to roam (think 3D Mario), but the design of these stages didn't hold up their end of the stick. The one saving grace is the game's funny script, which is really the only good reason to play this. 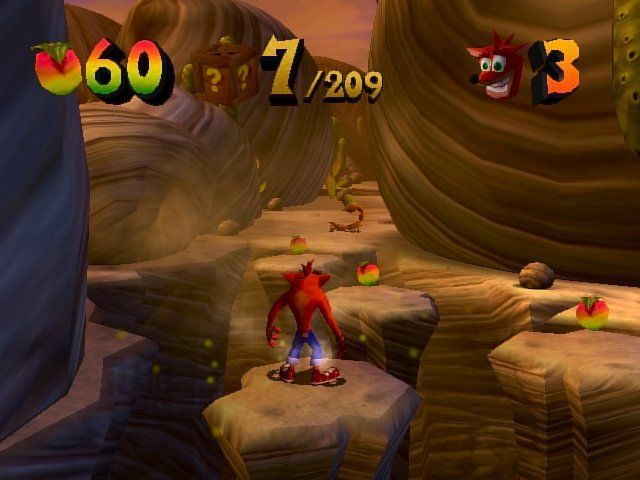 The first non-Sony published Crash Bandicoot tile was The Wrath of Cortex. Developed by LEGO developer Traveller's Tales, the game just felt like a poor imitation of what worked on PlayStation. Those ideas weren't nearly as fresh in 2001 as they were in the 90s, and the only thing the game really accomplished was getting players to go back and replay the better PS1 games. 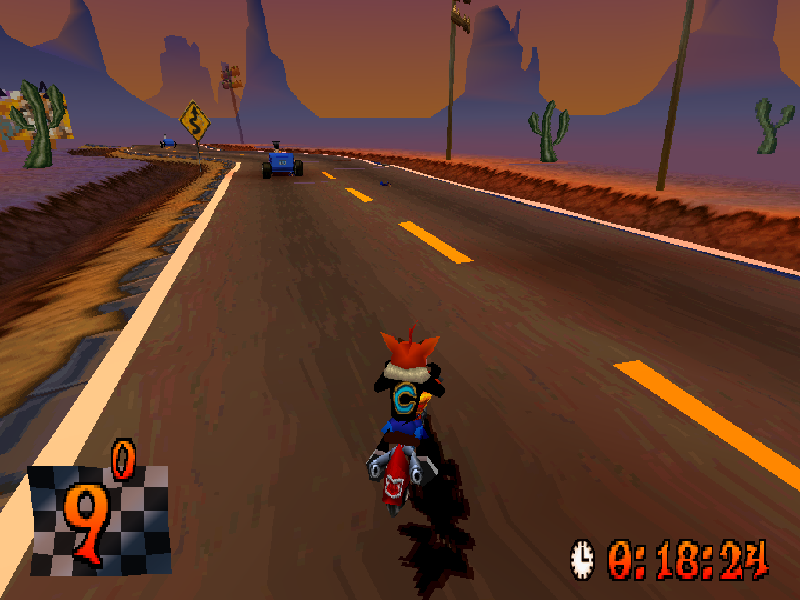 Mario Kart: Double Dash is awesome, so it's not surprising that Crash would try to copy its success. Sadly, something was lost in the process and Tag Team Racing is the worst racing game in the series. It didn't provide much of a challenge, or fun. 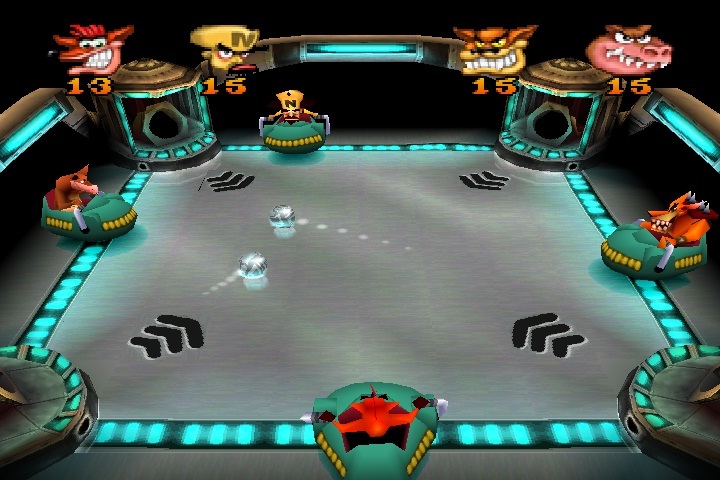 Developed for the original PlayStation, Crash Bash was Sony's answer to Mario Party. Just without a lot of the charm and the fun board game mechanic. I wouldn't say that it's a terrible game (as a few of the mini-games are really fun to play), but it certainly didn't outdo the plumber they were trying to beat. 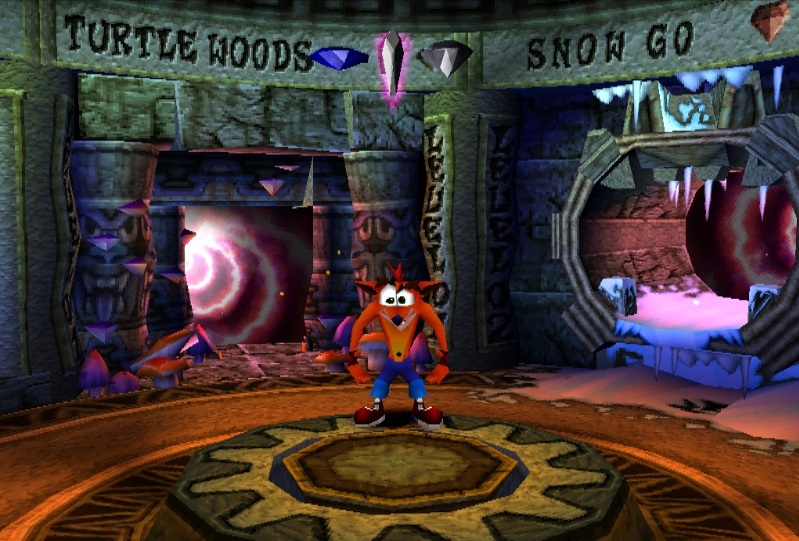 Crash of the Titans was one of the first games in the series to get away from trying to replicate what Naughty Dog did. That's actually a good thing, as previous titles felt like stale imitations. 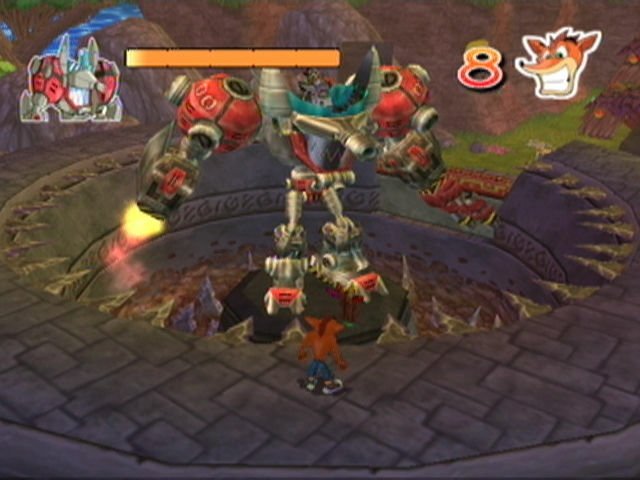 Instead, the platformer became more of a brawler, having Crash mash out combo attacks in order to succeed. It wasn't great, but at least it was something different at the time. 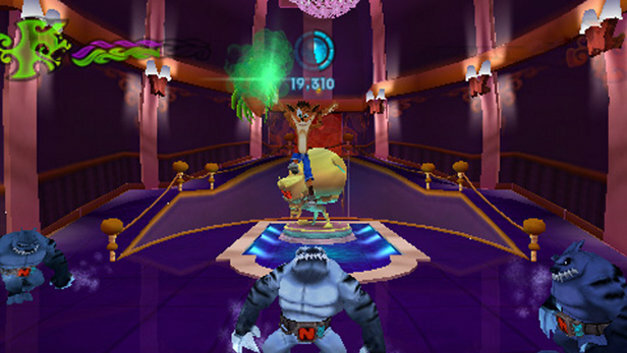 The latest Crash Bandicoot game released in 2008. Called Mind Over Mutant, it was actually a pretty solid (if not forgettable) platformer. It was a step up from its predecessor, and it seemed like Crash was back on its way to being a relevant series again. Sadly, it didn't mark better things to come, and it just marked the last game for eight years. 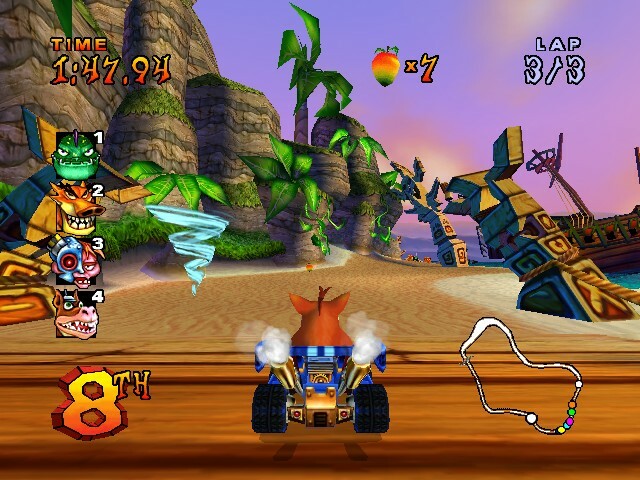 The second Crash racing game was pretty fun, even if it felt like a step down from Crash Team Racing. 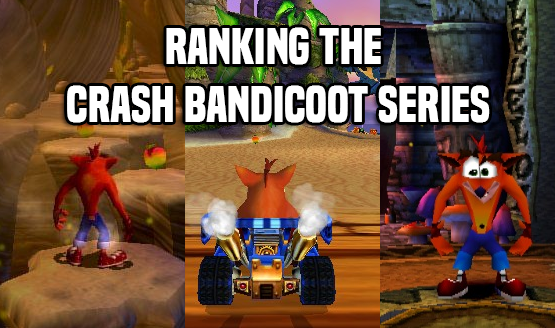 It's not like the PS2 was filled with good kart racers, so it definitely filled its niche. Plus, it was just fun to see Crash and his pals in a fun game again. The 1996 original has aged surprisingly well for a 20-year-old game even if it isn't Super Mario 64. The core gameplay is still fun, even if playing a 3D platformer with a d-pad is way more awkward than I remembered back in the 90s. Its lasting impact, and some nostalgia, helps it get the fourth slot on the list. 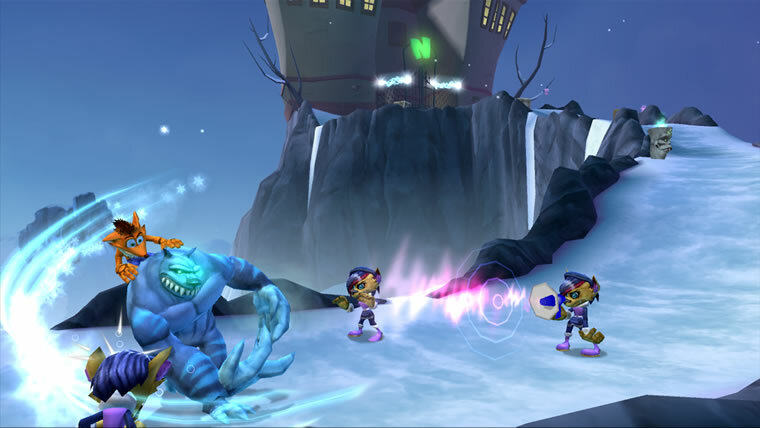 Cortex Strikes Back is a perfect example of how a sequel should be done. It's better than the original title in every imaginable way from level design to graphically. It's more of what fans loved, and it smartly refined the core mechanics. Warped was Naughty Dog basically showing off that they had done everything they could with Crash Bandicoot. 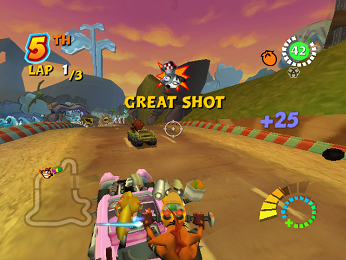 Since there were only so many ways to make the platforming seem fresh, the studio added in a lot of vehicle stages. 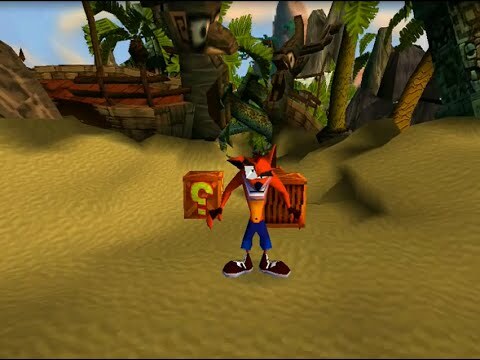 This gave Warped a unique amount of variety, and it made for the best Crash platformer. As weird as it is, the best Crash Bandicoot game isn't a platformer. In fact, it's a kart racer, and one of the very few that managed to outdo Nintendo's own efforts at the time. 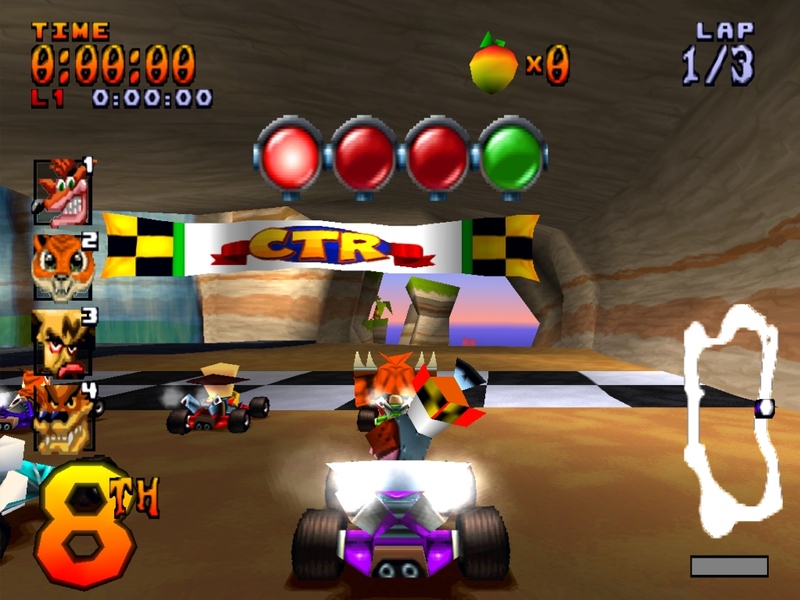 Crash Team Racing showed that Naughty Dog was able to create a diverse array of titles, not just platformers. It's also still one of the best kart racers, and holds up better than any other title on this list.